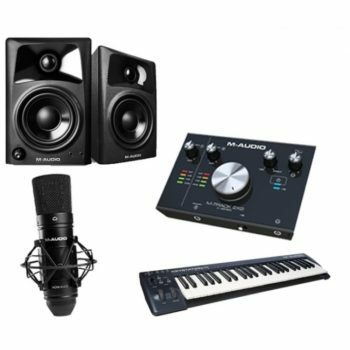 If you are looking to start a home music studio you may want to have a look at some of the studio bundles that leading brands offer. 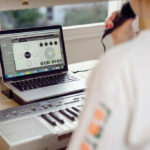 Whether you’re just looking for the basics to get into music production and recording, or whether you’re looking at kitting out your home studio with a full setup – finding the right options can be tricky. 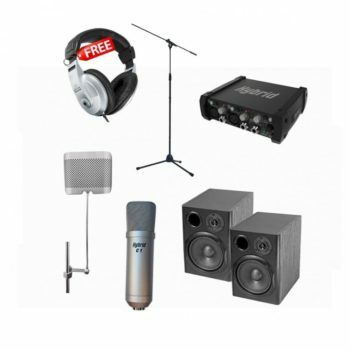 Studio bundles that suit your needs can save you time and money. The Hybrid Studio bundle includes all the core items you would need to set up a small home-studio. 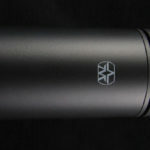 If you’re looking at doing vocal recordings – you may want to look into a more reputable microphone, however this is a great affordable solution. 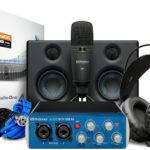 The PreSonus AudioBox 96 Studio bundle is a great value-for-money bundle for those getting into recording and music production, it includes PreSonus’ award-winning DAW Studio One artist, which is a great added bonus. 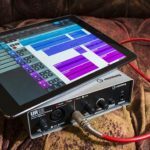 The interface is USB bus-powered which also makes this a great portable solution for music creating. 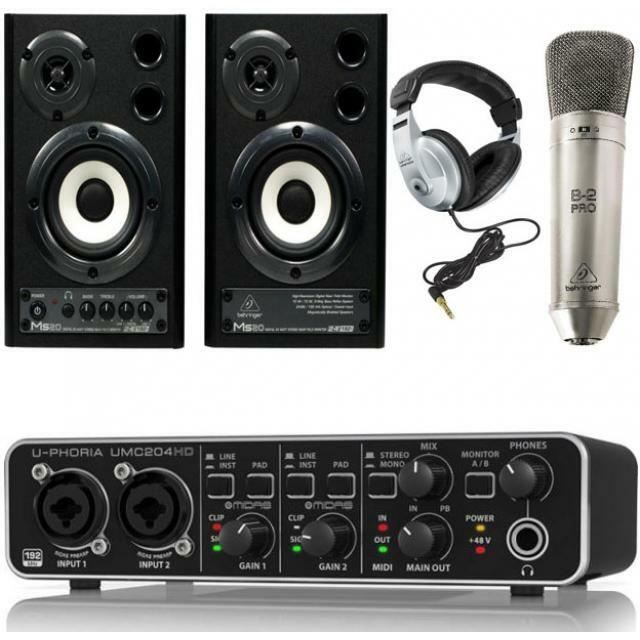 This Behringer Studio Combo steps up the game a bit by adding in a pair of studio monitors for referencing your tracks and recordings. 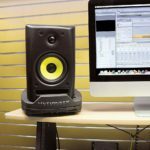 They’re not the best monitors in the game, but they’re a great option for editing and simple referencing, if you’re looking at producing bass heavy music – maybe go for a bundle and a separate pair of bigger monitors. 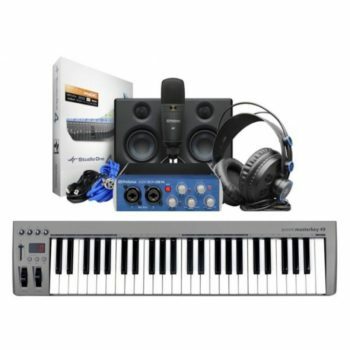 For those who are looking at a bundle that includes a MIDI controller, the M-Audio Studio-In-A-Box is the perfect solution. 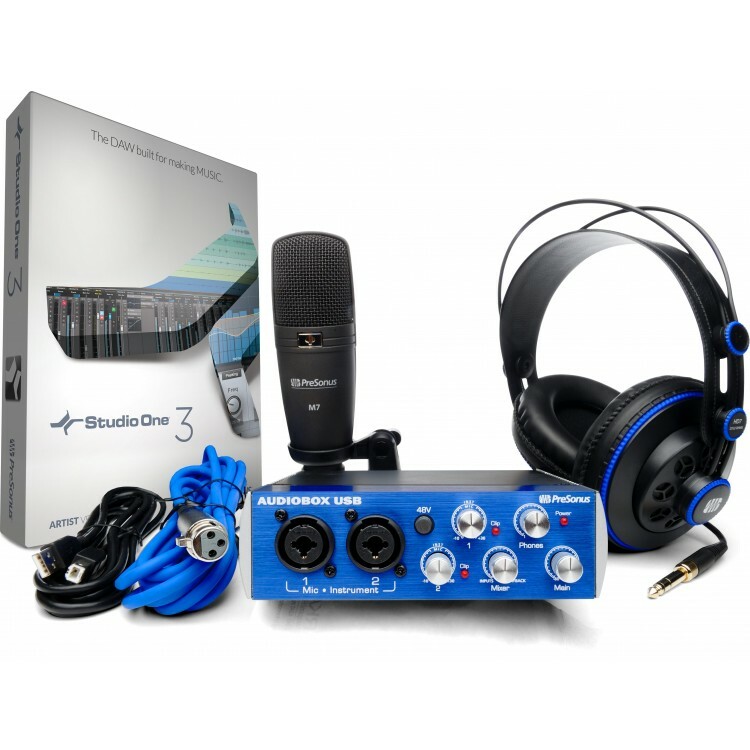 This pack comes bundled with over R10000 of software to get you started right out of the box. 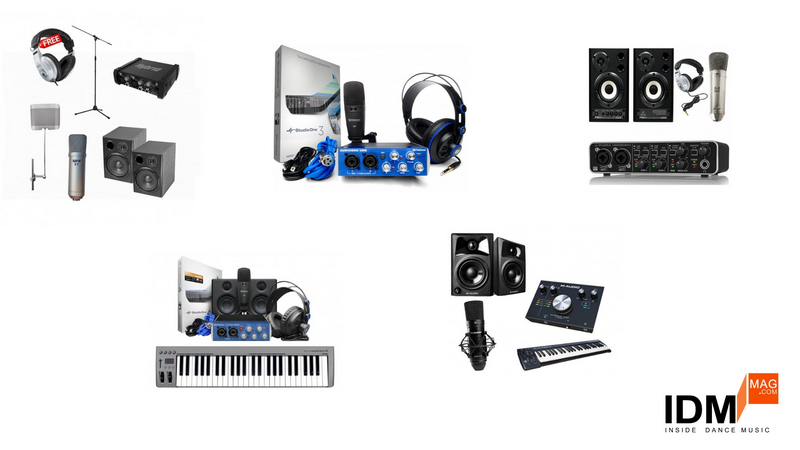 This is the all-in-one solution, including literally everything you need down to the software, cables and stands. 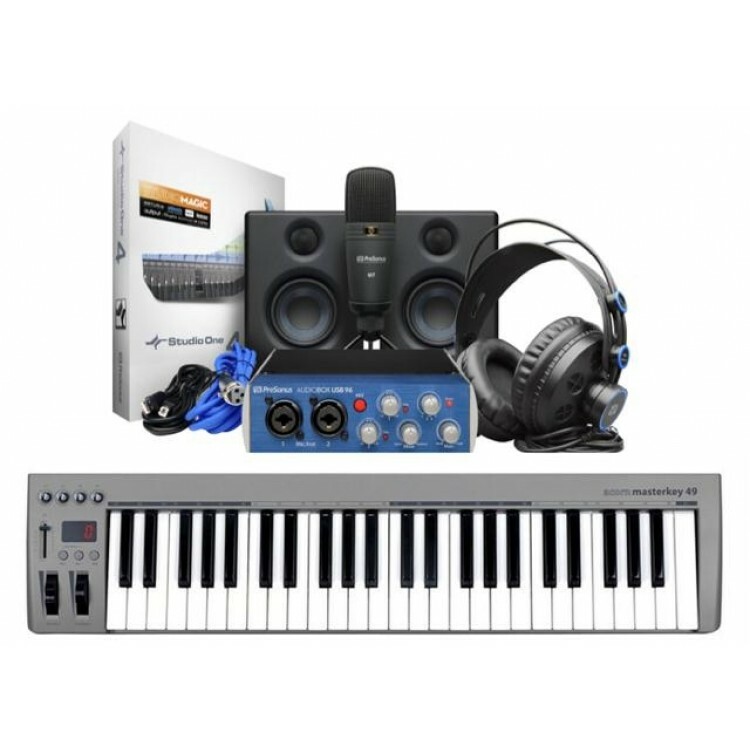 The core of the bundle includes the PreSonus Eris E3.5 monitors, an interface, microphone, headphones, a MIDI controller and a fully-fledged DAW. 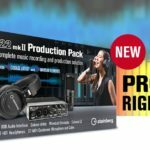 Are you looking for something to get you producing while you save up for a professional pair of monitors? In that case I would take the PreSonus Audiobox 96 Studio, and then add in a pair of monitors at a later stage. If you’re looking to get everything together at once, depending on your budget, any of the other studio bundles should suit one’s needs.